Our software platform's functionality helps tackling a number of traditional supply chain operational and management challenges. reconciles and interconnects the data in a single and coherent DataShard. The platform offers a joined up and up-to-date 360o view of the data on multiple dimensions including operational and financial transactions; historical shipments, current orders and forecasts; as well as site stock levels. 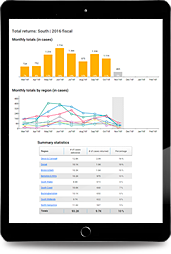 alerts and dashboards empower teams to get ahead of problems. VCL platform is built with a sole focus is on supply chain and logistics operations. We wanted focus on one business area and we want to do it exceptionally well. Typical BI platforms are built to provide visualisation and analytical capabilities for a variety of business functions ranging from marketing, financial, procurement, supply chain, HR and other. So every implementation of such system would require tailoring and bespoke development to fit with the in-house set up and processes. These efforts require upfront investments as well as ongoing costs for updates and upgrades. Having made a strategic decision to focus VCL platform solely on supply chain and logistics operations, we offer our clients an opportunity to leverage the collective learnings and benefit from access to a constantly evolving solution, as a part of our Customer Service Promise. 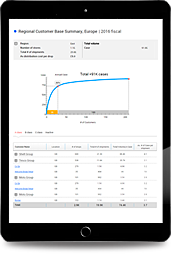 VCL builds data heuristics data cleansing interface, which enables development of a coherent and comprehensive DataShard. Bridging data gaps and reconcile data from various sources with Excel spread sheets is a common occurrence, which takes a lot of time and creates too much room for errors. Managers tend to also use their mailboxes as a data repository which enhances the problem of finding the right information when it's needed. VCL platform offers a system that has the capability to automatically collect the data from yours and 3rd party systems, cleanse and consolidate it into a comprehensive and ready to use DataShard. The ground up composition of this data provides the much needed granular and most reliable foundation for any follow on analysis and opportunity development. VCL platform offers an "off-the-shelf" solution with standardised core tailored widgets that enable rapid deployment leverage leading industry analytics and practices. The work required to build and then constantly grow internal software development capability is a substantial effort and in majority of the cases is neither a core competence nor a differentiator for a manufacturing company or a retailer. Additionally, development of bespoke BI systems in-house is also driven by level maturity and sophistication of the supply chain organisation, which in-turn limits access and ability to leverage proven and emerging best practices and approaches. 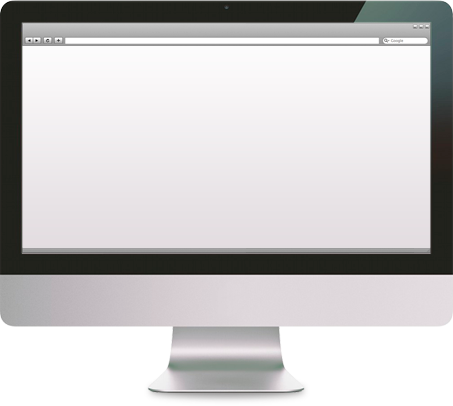 VCL platform created with a standardised core (data structure, reports and functionality) and a User Interface that has a set of visualisation widgets that allow tailoring to the company specifics and enable rapid prototyping and deployment. 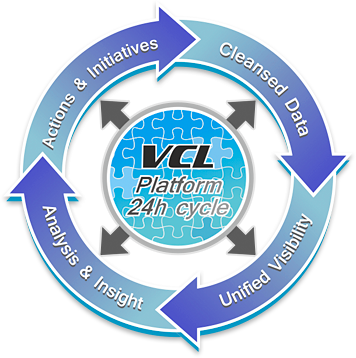 VCL platform has a built-in analytical tool kit that runs in a background or on-demand and drives robust and proactive opportunity identification processes. Far too often supply chain teams grapple with root-cause analysis of declining performance or struggle to identify and quantify tangible improvement opportunities or find it very difficult to understand why your supply chain costs more than you think it should. Standard ERP reporting and analytical capabilities, and even bespoke in- house BI tools often leave much be desired. This tends to lead to either oversimplification of analysis with many big assumptions or rely on 3rd party help. VCL platform has a built-in set of advanced analytical and reporting tools that enables seamless analysis of both historical and forward looking information; and subsequently definition of actionable improvement opportunities much more effectively. VCL platform analyses actual companies' flows and builds detailed market indices allowing companies to identify collaboration opportunities and enable market informed decisions. Issue addressed: Individual search for supply chain collaboration opportunities is a significant effort and is often limited by operational, systems and supplier constraints as well as anti-competition legislation. Horizontal collaboration has tremendous potential and has been widely recognised as one of the big opportunities that have large untapped potential. However, scale and wide adoption of the collaboration opportunities is limited by the need for substantial bilateral effort so search, agree and execute potential. Every supply chain organisation has reasons to be proud of their achievements, however, only complacent ones pass on an opportunity to compare with and learn from their peers. And while generic spot prices are readily available, it's very hard to get hold of current and most importantly comparable contract benchmarking information that could allow you to have a much stronger position in negotiating with your suppliers. 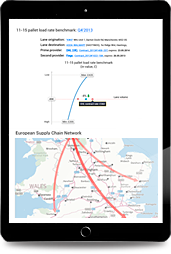 VCL platform uses proprietary methodologies to analyse all available data from different companies at a shipment, lane, postcode/site level of detail. This enables us to proactively identify collaboration opportunities that are relevant to your type of operations, load sizes and transportation requirements and create comparable market pricing indices. VCL platform allows simultaneous access to supply chain information for the cross- functional teams. Your colleagues may be working in different departments or locations, but they all require access to the interconnected data about your supply chain operations, and it is absolutely critical that everyone can see the same comprehensive and undistorted picture. We have defined five user groups that would benefit form use of our platform, but the actual combination is certainly dependent on your company's organisational structure. What's also important, is that VCL platform does not restrict neither the number users nor their roles or functions and is designed to support your current management processes. Only the access to certain elements of data or functionality could be restricted, if you so require. 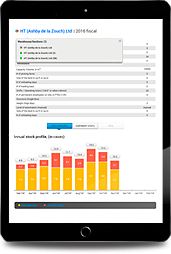 Actionable insight and increased effectiveness of management decisions. Interactive data visualisation and navigation through convenience of a browser. Analytical tools allow identification and assessment of value leakages. 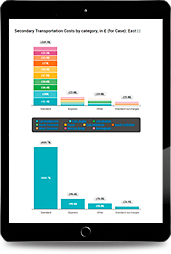 Operational benchmarks for market informed opportunity assessments.